Surgeons and doctors in California have specific codes of conduct that they are required to follow as physicians. These include Business & Professions Code statutes, MBC regulations, hospital rules, professional ethics, and best medical practices. Sometimes, even a simple allegation (even a completely false one) can trigger inquiry and discipline of a medical license. Mr. Kosnett not only represents his clients before the MBC, but also involves himself in any underlying civil or criminal dispute that could potentially place a medical license in jeopardy. He has the experience to advise a doctor when to settle a case, or when to proceed to obtain a full exoneration. 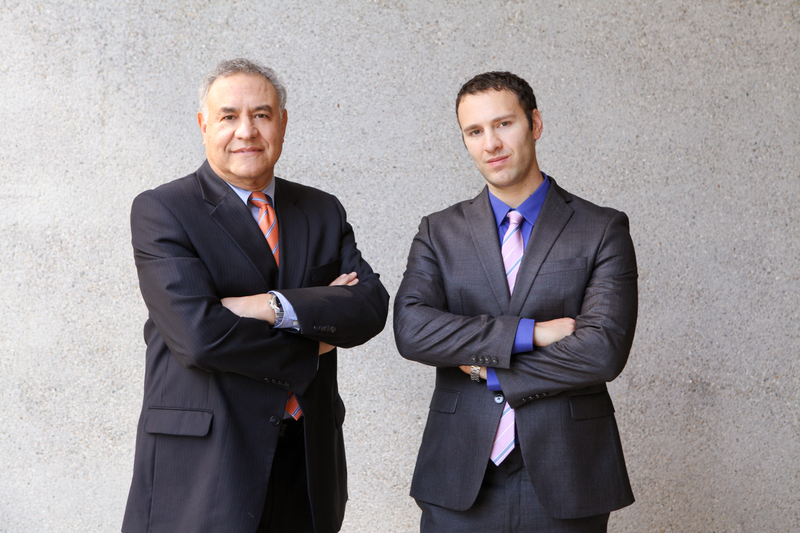 Kosnett Law helps surgeons and doctors with all aspects of their Medical Board of California cases. We represent clients at the critical investigatory stages, pre-filing, response to formal proceedings, discovery, hearings, prepare clients for testimony and for interviews, review MBC regulations, prepare legal memoranda in support of our client’s case, and appeal unfavorable decisions on our client’s behalf. If your medical license or practice is in question, don’t delay. Get quality legal representation as soon as possible. Physicians in the state of California are issued licenses to practice by the Medical Board of California (MBC). As the primary licensing authority, the Medical Board has the authority to revoke, suspend, or block the application for a medical license in the state of California. As the individual whose license is in question, you have the right to be an active participant in the process, hire an attorney to represent you and advise you from the beginning, conduct discovery, and defend yourself against any allegations. At Kosnett Law, Attorney James Kosnett, is experienced in handling cases before the MBC. We work tirelessly to defend our clients, ensuring that any discipline is avoided or minimized. Do not wait until an Accusation or Statement of Issues is filed with the Office of Administrative Hearings (OAH). Call Kosnett Law for a free consultation as soon as you are contacted by an investigator or other MBC official. Do not speak or correspond about your case. Let us communicate on your behalf. This is always the best way. It is safer and less expensive in the long run. Mr. Kosnett also does appeals by way of Petition for Writ of Mandate in the Superior Court. He also sets up PACE programs and other remediation and rehabilitation plans. At Kosnett Law, we have dedicated our practice to assisting Doctors, Physicians, and Surgeons with their legal matters. When you are facing review before the Medical Board of California (MBC), you don’t want to hire an attorney who is a general civil litigator. These review proceedings operate in the administrative law arena, with its own internal codes and regulations. Similarly, if you are facing any kind of criminal charge, even if nothing to do with medical practice, a conviction (even if only a misdemeanor, with no sentence to speak of) can negatively affect your license. You need more than even an expert criminal defense attorney – you need a criminal defense attorney who also specializes in administrative practice. James Kosnett has the experience in both arenas, and can protect you throughout the crises. There is no need to hire multiple firms or a battery of lawyers. At Kosnett Law, we have the experience to provide you with high-quality legal representation that will leave no stone unturned in your quest to gain or maintain your license to practice medicine. Attorney James Kosnett has helped countless California physicians stay in or return to practice after they were reviewed or disciplined by the MBC. Let us help you keep your good name so that you can continue or resume the practice of medicine.